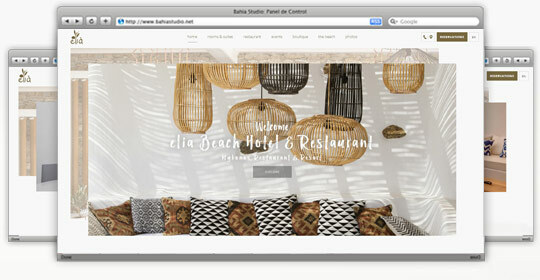 WebOlution designed and developed the new, responsive website for Elia Beach Hotel & Restaurant. Elia is located just a few steps from the famous beach of Elia in Mykonos, where you will both be able to relax in small coves, as well as take part in water sports. Browse through the new, responsive website easily from your desktop computer, tablet or mobile and book a room or reserve a table for a lovely dinner.